You join as Equity Analysts, Tr. Research Analyst, Relationship Manager, CRM Technical Analyst, Fundamental Analyst. You can also become self-employed by taking Franchisee/ Sub brokership of Broking House. 100% job assisted and skill oriented course. Quick Trader Programme is a one month programme for Stock Market beginners India. The program is designed for people who wish to start a career in the stock market. Learn the basics of Capital, Derivative, Commodity and Currency in addition to the Unidirectional Trade Strategies (UDTS). Also, understand the different types and trading techniques in the market. By learning this programme you are ready to Invest in the stock market and Intraday Trading. 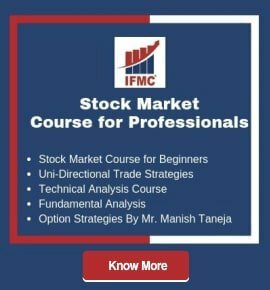 Stock Market Course for Traders India is a 2-month programme designed for students and professionals who wish to trade in various market segments and also want to learn to hedge their positions. This course covers the basics of 4 markets: Capital, Derivative, Commodity, Currency. Along with knowledge of Technical Analysis and covers Options Basic Strategies & Advanced Greeks. This is a must do a program for Intraday Traders. 3 Higher NSE Modules covered in a 3-month unique programme of Research Analyst India. The course is designed for all those who wish to become a Research Analyst. You can work in different verticals like marketing, business operation, finance/management. Along with knowledge in Technical Analysis & Fundamental Analysis. The program includes theoretical and practical knowledge. 6 NSE Modules covered in the 6-month programme making you suitable to join Financial Industry, Broking house, Mutual Fund, Commodities market, Currency Market, Insurance, and Kpo’s. You can join in as Equity Analyst, Tr. Research Analyst, Technical Analyst, Financial Planner. You can also become self-employed by taking Franchisee, Financial Consultant and Advisor. 100% job assisted and skill oriented course. Advance Course for Financial Advisory India is a four-month programme designed for students and professionals who wish to specialize in the stock market and are interested in Research Analysis and Mutual Fund. Those who do Research Analysis are capable of generating their own calls and start working in a professional way. 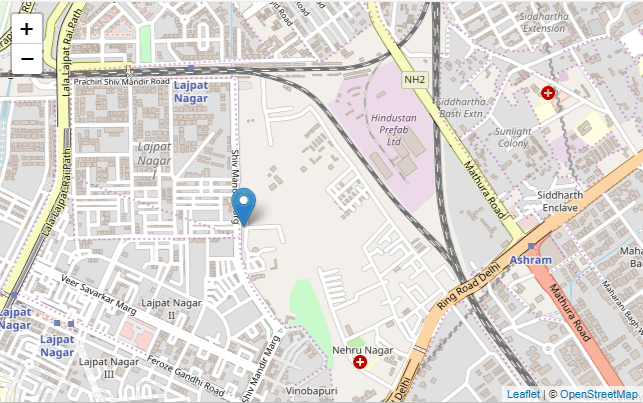 Online Share Market Classes in India can be accessed from comfort for your home, office or any other remote location. Learn the basics of the share market and investing through multiple trading platforms, including live market examples from experienced financial market professionals. Shift learning into advanced level online share market classes in India for stocks, shares, equity, options, futures, commodity, capital, research, and more. Commodity Market is the most important part of the Financial Market and this market is different then Capital and Derivative Market and there is totally different Exchange for Commodity Trading. We Trade in Primary Economy Market in Commodity Sector. There are soft Commodities like Agro Commodities like Wheat, Coffee, Cocoa , Fruits, Sugar etc are traded and hard Commodities. 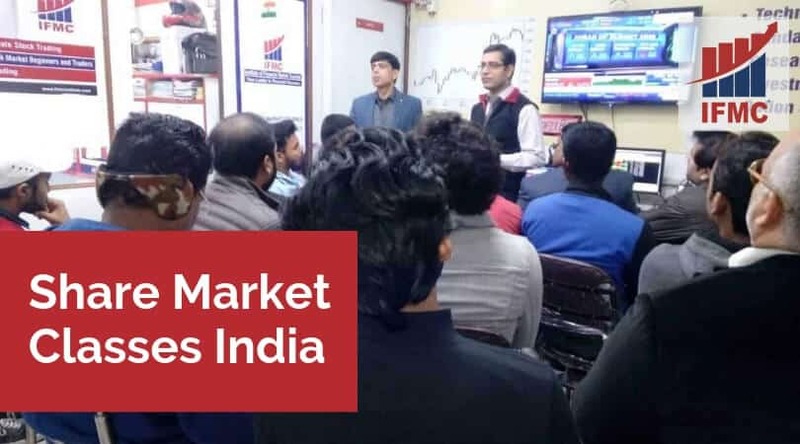 Capital Market Course/Equity Market share market India is the base of the share market and knowledge of this module is important for all those who wish to be a part of this market. Student, Professionals, job seekers in the financial industry must know this module. One must clear this module for being a part of the stock market /equity market. Currency Market Course India is the most important part of Stock Market, however, it is least tapped. Currency Market is the world’s largest market, but in India, people don’t understand much as compared to Equity & Commodity market. Let’s learn how the world market affects currency & view Currency affects the world market. 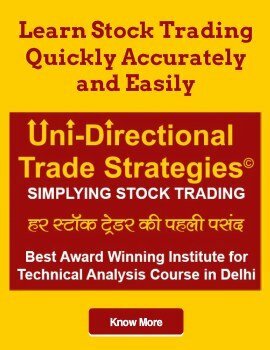 Option Strategies online course India is the most searched course however due to the complexity of the topic people hesitate to do it. IFMC has made learning of complex topic of option strategy very simple. After going through this course you will be able to hedge your positions by using various option strategies. 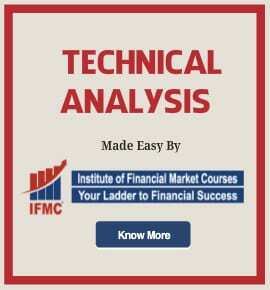 IFMC offers an extensive question bank on various modules. We suggest all students go through these practice papers. The questions are set in a format that gives a real-time feel of examination. Not only frequently asked questions are included but also questions which test your knowledge. So practice till you achieve success. Technical Analysis course is one of the most sought program after module in Stock Market, besides, this is a must know module for Investor, Trader and people working in the stock market industry. The course will give you an understanding to determine price movements in the stock market.This is a must do programme for one and all working in market.